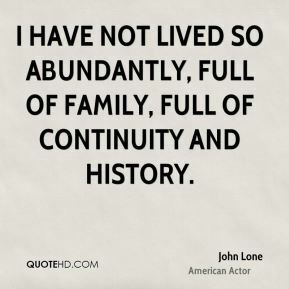 I have not lived so abundantly, full of family, full of continuity and history. 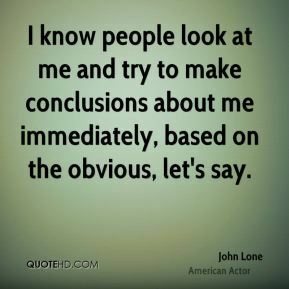 I know people look at me and try to make conclusions about me immediately, based on the obvious, let's say. 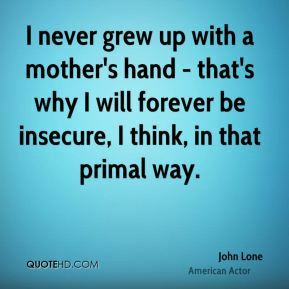 I never grew up with a mother's hand - that's why I will forever be insecure, I think, in that primal way. I really need to be alone. I can't deal with someone sleeping next to me. I wasn't playing a drag queen - I was playing an extraordinary performer. 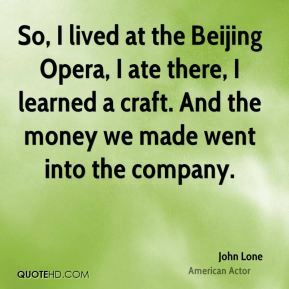 So, I lived at the Beijing Opera, I ate there, I learned a craft. And the money we made went into the company. 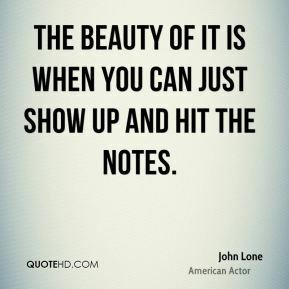 The beauty of it is when you can just show up and hit the notes. 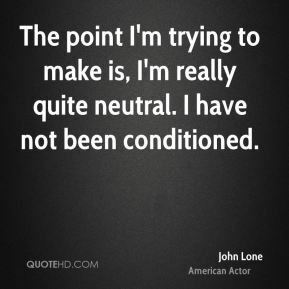 The point I'm trying to make is, I'm really quite neutral. 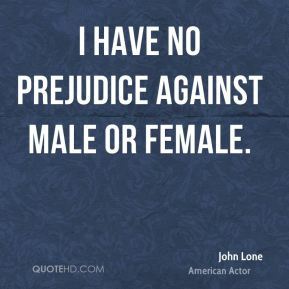 I have not been conditioned. 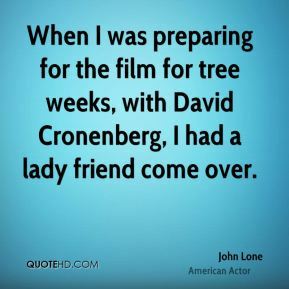 When I was preparing for the film for tree weeks, with David Cronenberg, I had a lady friend come over. 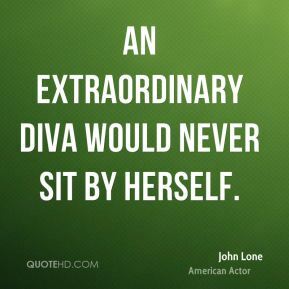 An extraordinary diva would never sit by herself. But as a woman, I really started feeling vulnerable on the set, and I really felt that it was important that I should not be open for invitation or making myself look as though I was waiting for something. 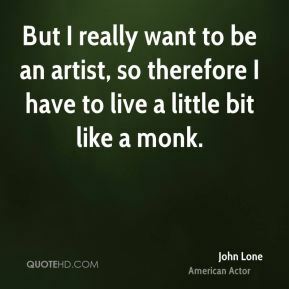 But I really want to be an artist, so therefore I have to live a little bit like a monk. 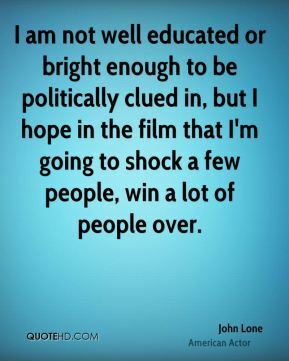 I am not well educated or bright enough to be politically clued in, but I hope in the film that I'm going to shock a few people, win a lot of people over. 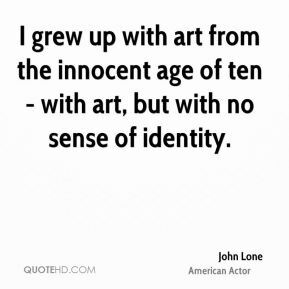 I didn't have parents, so I lived in people's homes... And because I grew up with no parental role models, I learned to become my own friend, eventually my own father and my own mother.